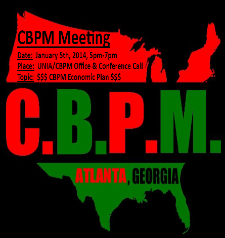 To Start a CBPM Chapter in your Area. 1. 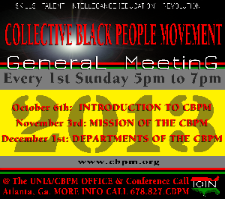 Sign up for membership with the CBPM. 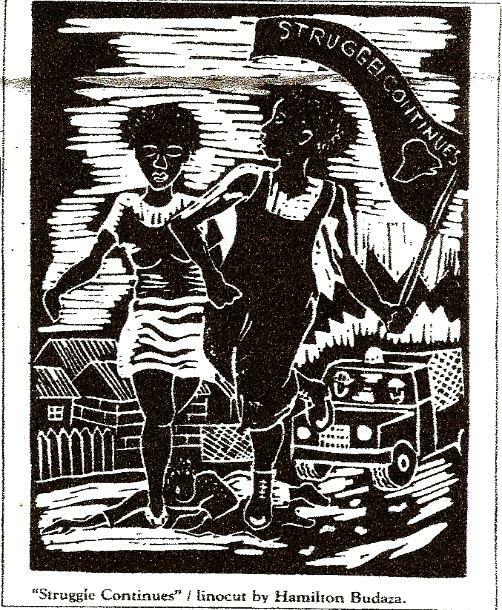 2 Complete the Regional Coordinator Form: Here. people on the CBPM's Mission. having them sign up for membership online at the CBPM website. 7. Schedule and Complete the CBPM Training Class.